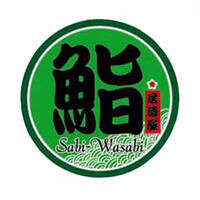 Lining bellies with a sumptuous array of Japanese delights, Sabi Wasabi Japanese Restaurant is the place to be for patrons seeking fresh sashimi and hearty set meals. Alongside its offerings of fresh fish and seafood, patrons can choose from sets like the kimuchi udon to temaki zen, saba shioyaki set, chicken katsu nabe zen, and more. 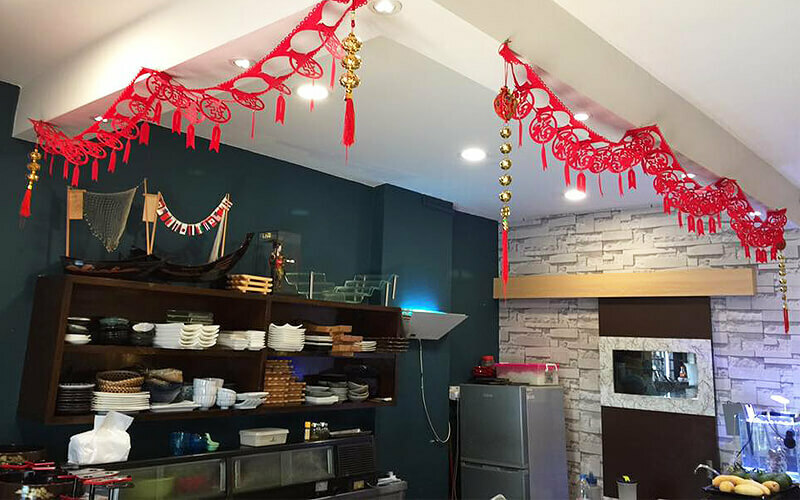 Find these delights and more at this Bandar Bukit Tinggi 2 eatery.